Good morning and Happy Friday!!! 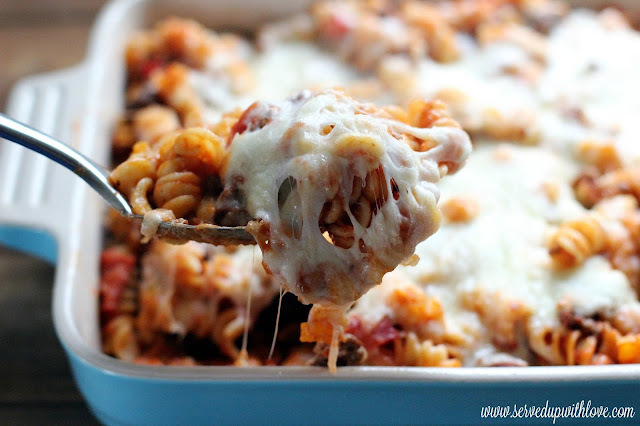 Today is Weekend Potluck and we have some great recipe features this week. For any of my readers who are new to weekend potluck we're so excited you could join us!!! 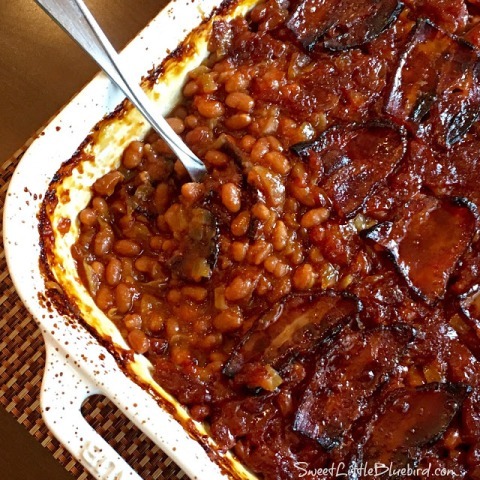 All of the potluck recipes are located at the end of this post. Just a quick reminder.... if you are a blogger that links up and want to be featured, kindly leave a link back to our potluck so we can feature your wonderful recipes. Now, let's take a quick peek back at last week's favorites. 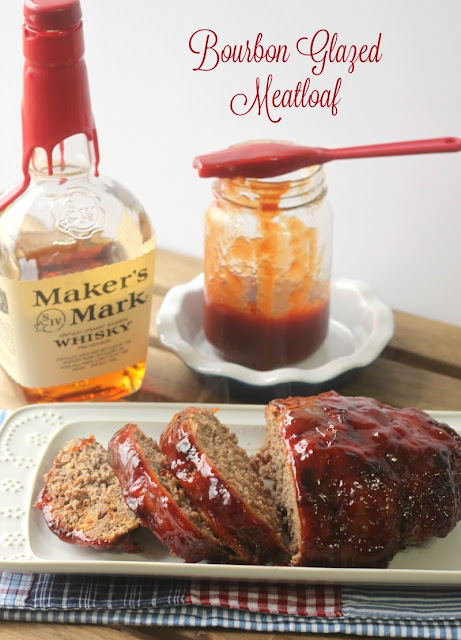 Bourbon Glazed Meatloaf by Crazy for Cookies and More.